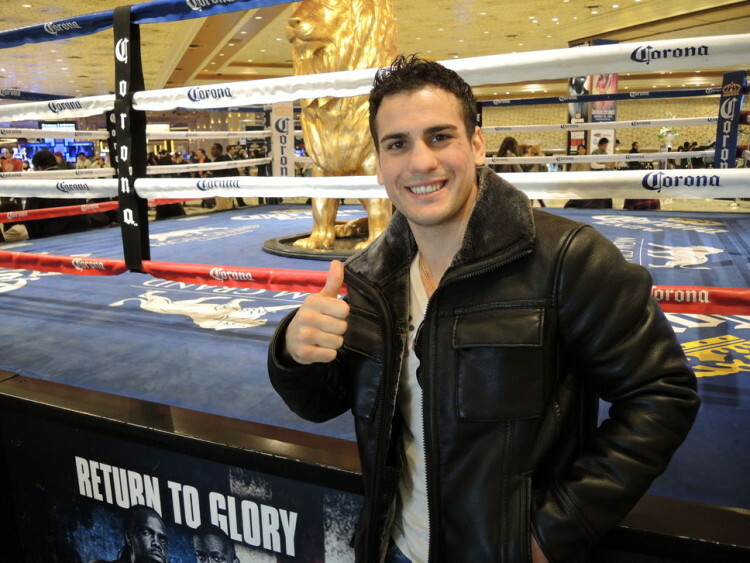 Behind the Gloves’ Michael Rueda recently sat down with Phil Lo Greco, where the welterweight fighter talked about upcoming fights, losses to Spence Jr. and Shawn Porter, and idols. BTG: Phil thanks for taking time out to speak to me. I see you are scheduled to fight on the Garcia vs Guerrero undercard, but do not have an opponent announced are you close to getting that set up? PL: I’m leaving that up to my handlers, this is a stay busy fight for me, because a lot of fighters who wait for a big opportunity don’t like to be active. As for myself I haven’t been active 5 of the last 8 years, so I’m making up for a lot of lost time. I’m staying active and hopefully get this set up, in the meantime I am in the gym and training everyday, that’s where I stand right now.